Attention New Porsche Customers: Save Up to $4,500! 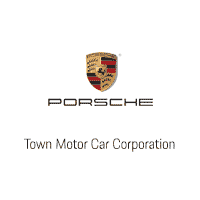 If you are currently tied down in a lease contract of a car you don’t truly love, then the team at Town Porsche has some amazing news for you: We’re here to get you out! The experts at our Porsche dealer in Englewood, NJ can help you move on from your current car and get big savings at the same time. For a limited time, you can save up to $4,500 when you finance or lease a 2019 718 Boxster, 718 Cayman, Panamera, or a 2018 Panamera through Porsche Financial Services. Ready to get into a Porsche? Let us know! 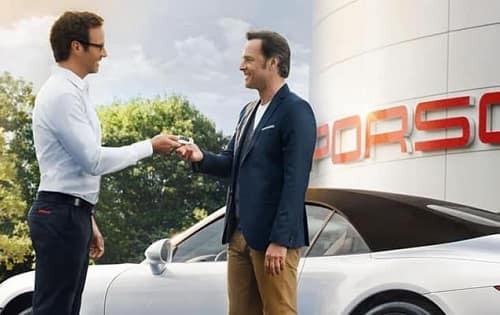 *Existing competitive lease must mature within 180 days of your new Porsche lease contract date or proof that the competitive lease payoff must be remitted by Porsche dealer. Please note, it is not necessary to trade in your existing lease to take advantage of this reward. Contracts must be dated on or between January 4, 2019 – April 30, 2019.